Yesterday Zingah released a new song called ‘More Church’ that features Chang Cello. 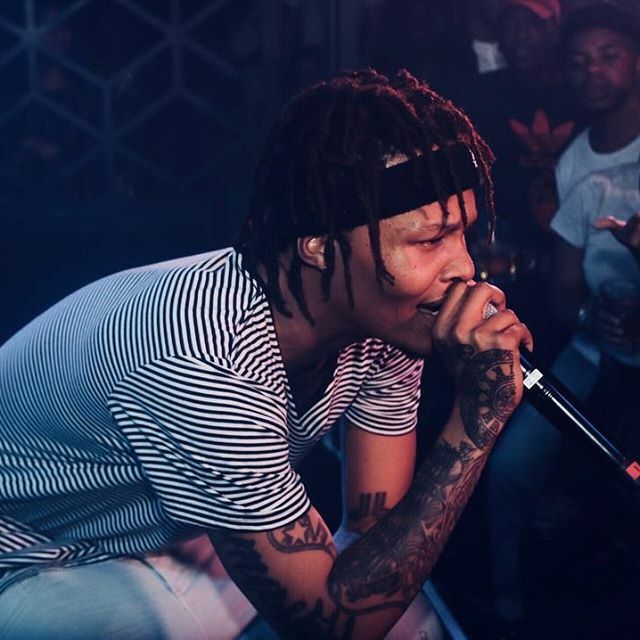 The track isn’t a gospel song but is still inspiring as we find both Zingah and Cello driving a trappy beat to deliver a pure message about being authentic and how the devil is constantly working against you. Dope!